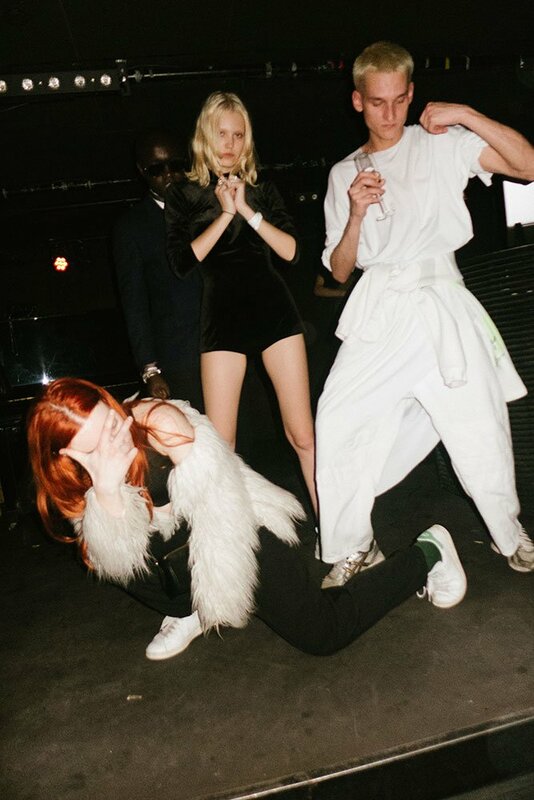 The city of Paris has long reigned as the haute couture capital of fashion: the epicenter of a luxurious party for a handful of the very rich and privileged. 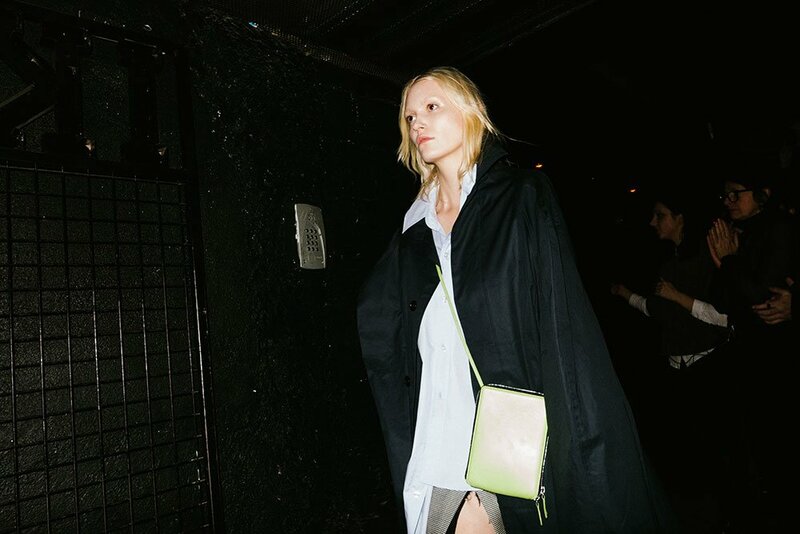 But in recent years, thanks to the rise of digital media and new independent fashion labels, its status has started to shift. 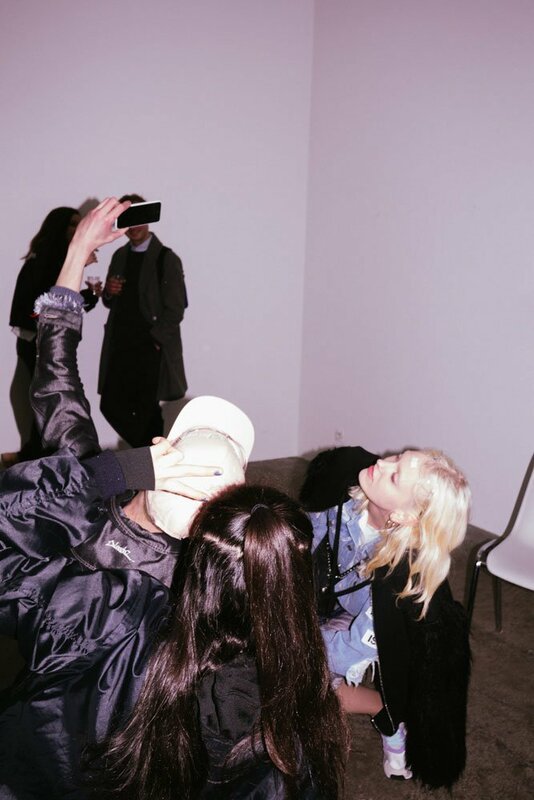 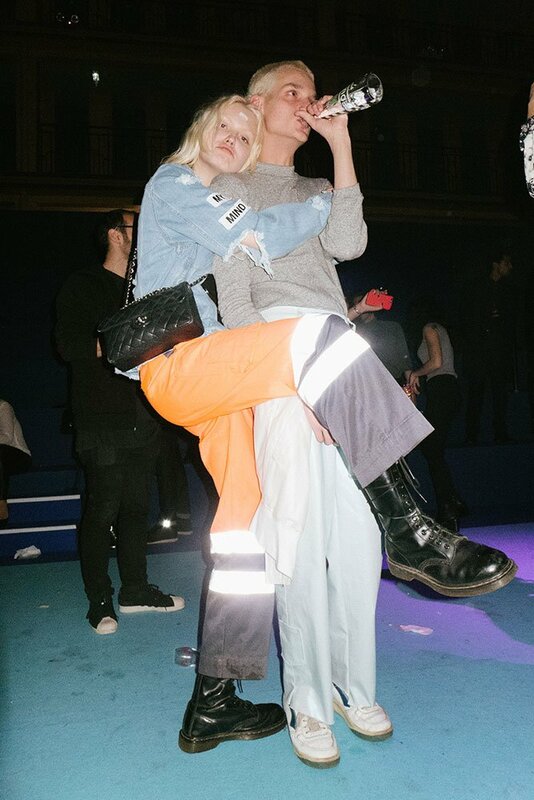 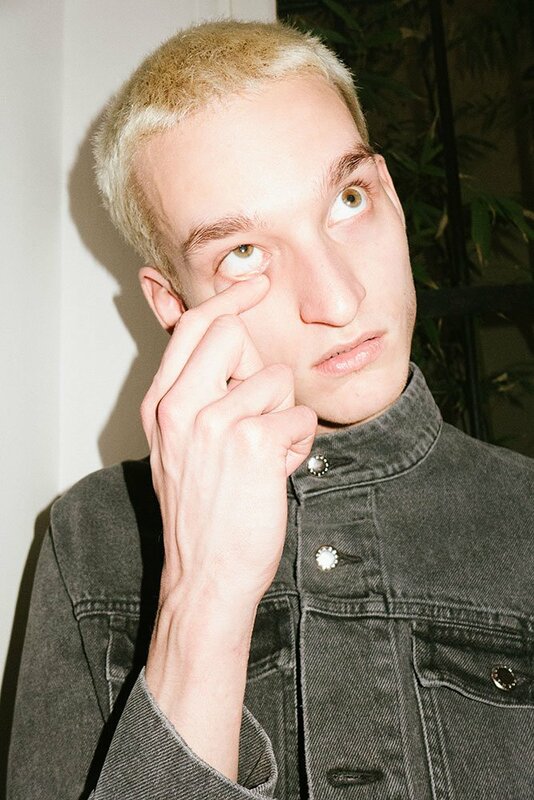 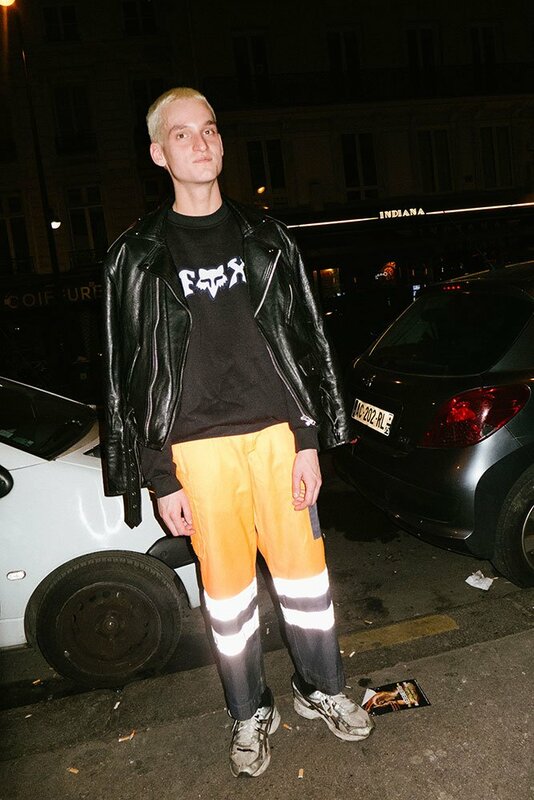 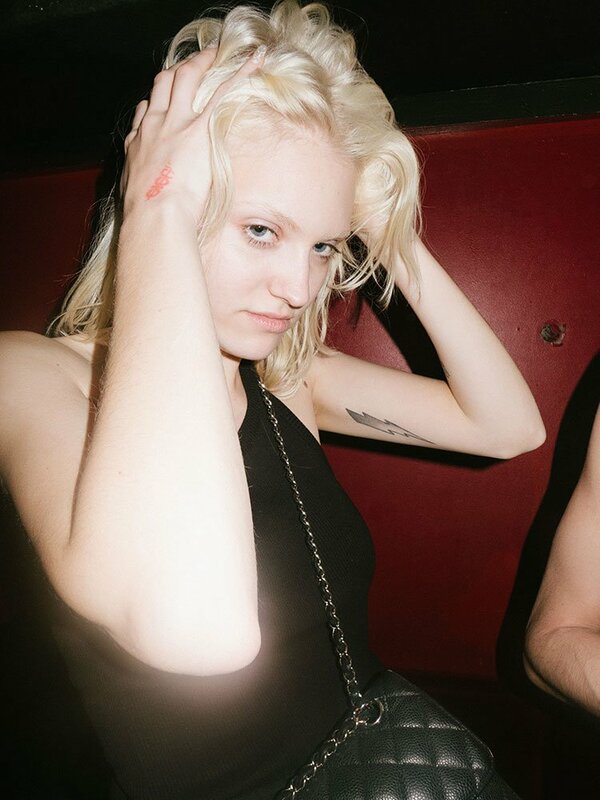 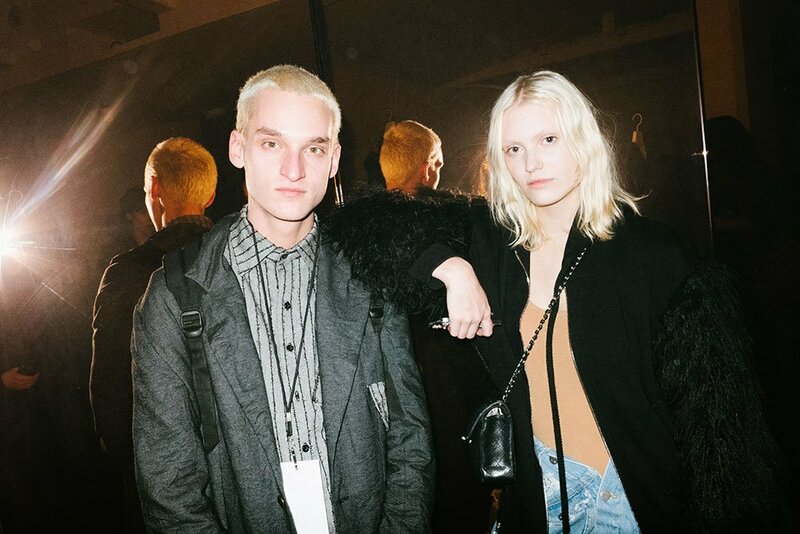 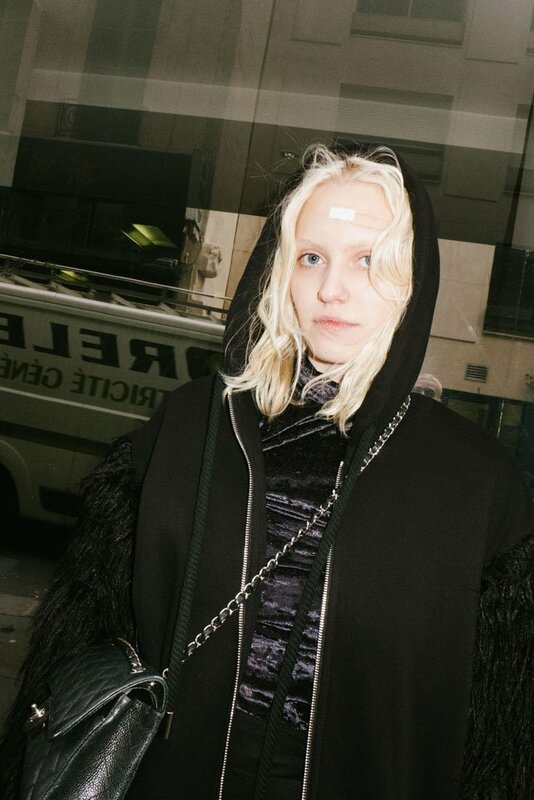 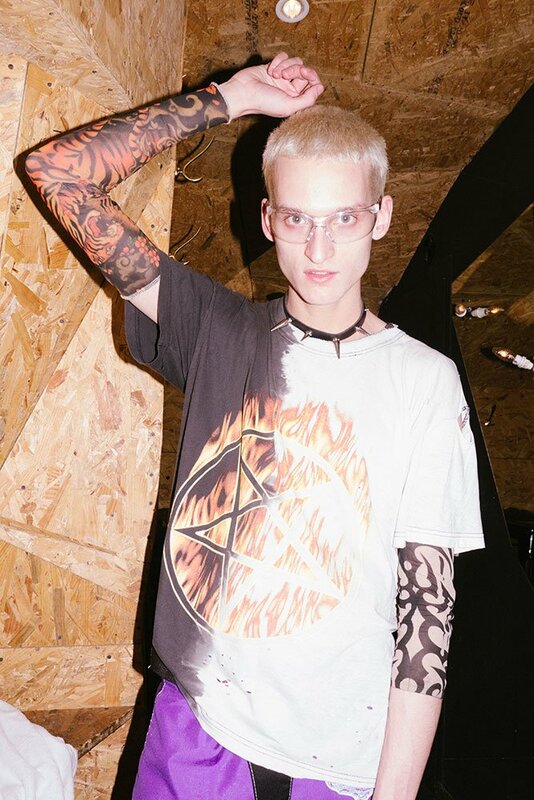 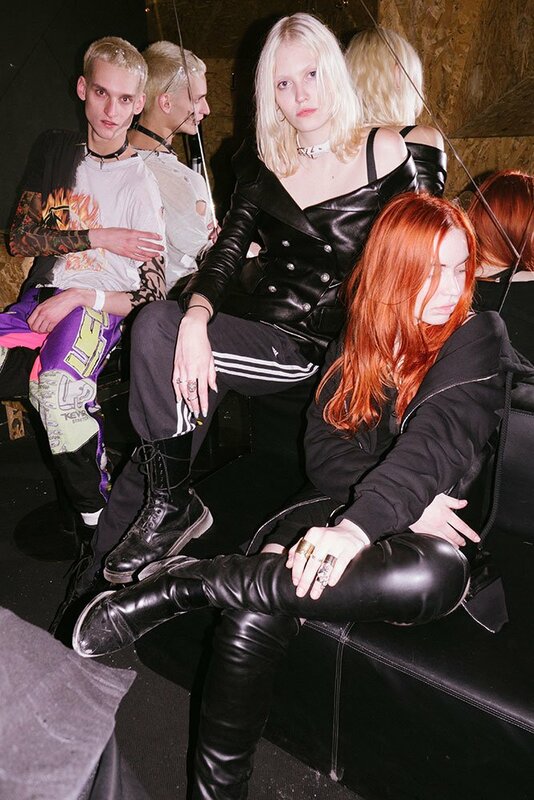 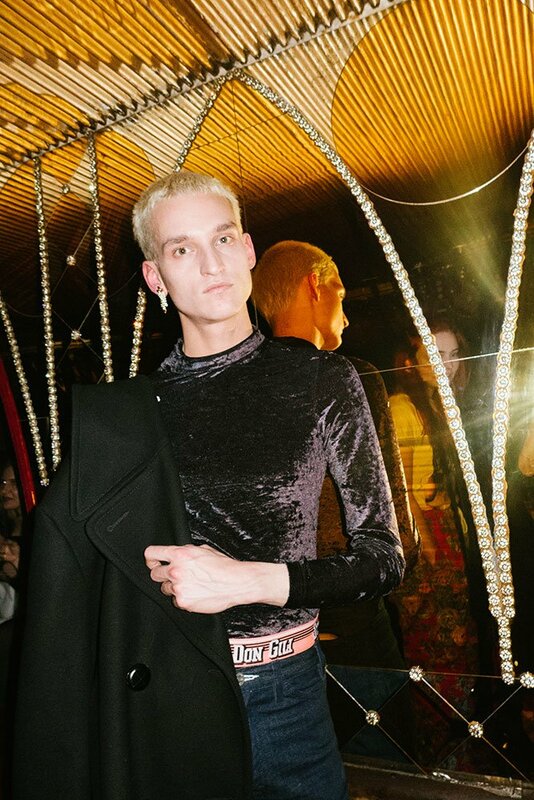 Larry Clark documented Parisian skaters for his latest feature film The Smell of Us, and the most exciting fashion show of the Fall Winter 2015-16 season, by Paris-based label Vetements, was held in a dingy gay club. 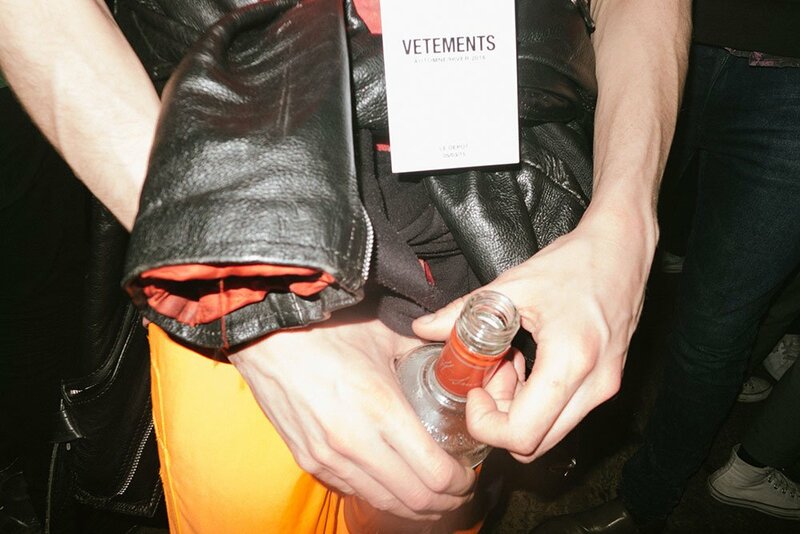 Paris is changing, and its axis is shifting much closer to the street than wealth and luxury. 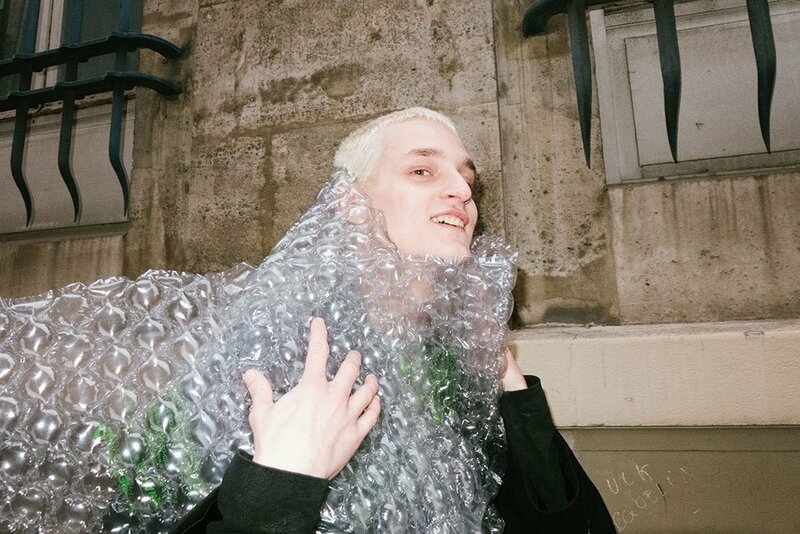 The creative regeneration of Paris has an unlikely link to the new east via the online magazine Caroline Daily, one the key visual platforms of the new generation. 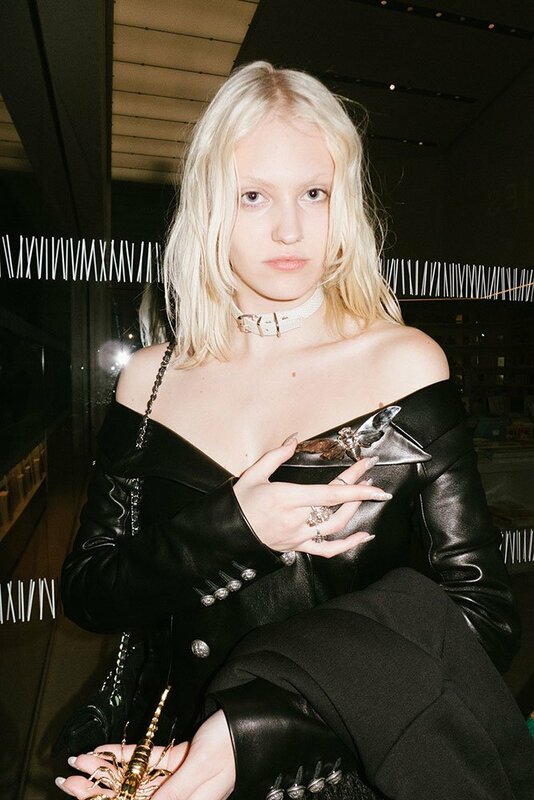 Most of the photographs on the site — from sweaty parties to sensual editorials — are taken by Paris-based Russian photographer Yulya Shadrinsky, who has a great eye for imagery that’s fast, physical, young and real. 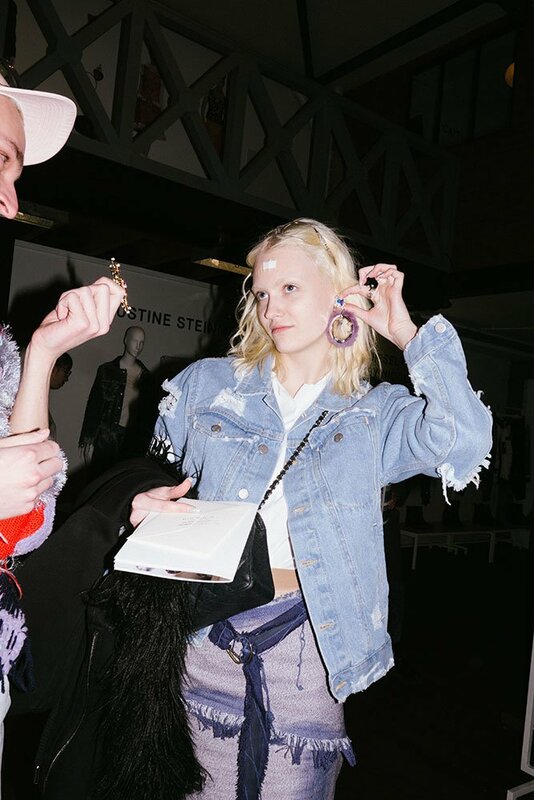 Caroline Daily co-founder Sofian Delloue is based in Prague and eager to show that fashion doesn’t have to becentered around the West. 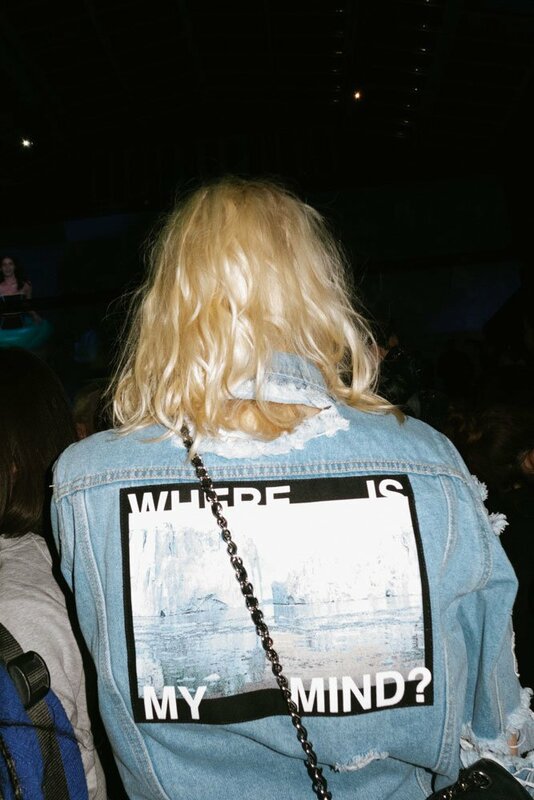 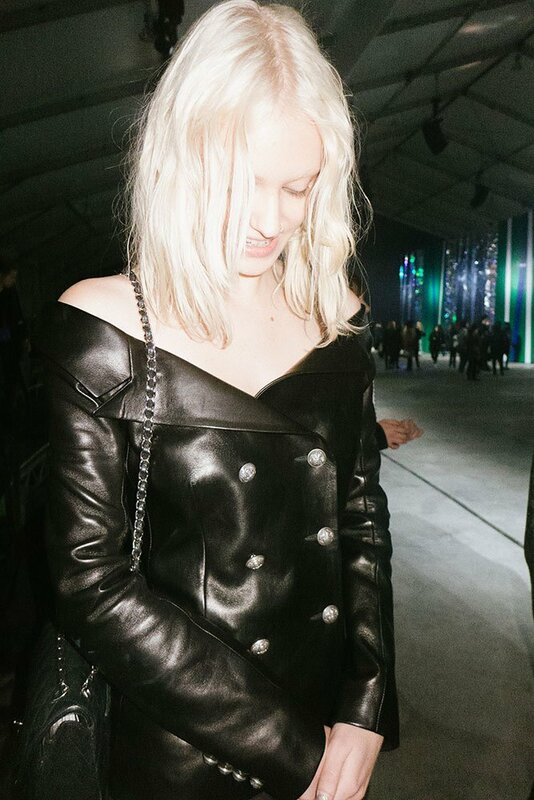 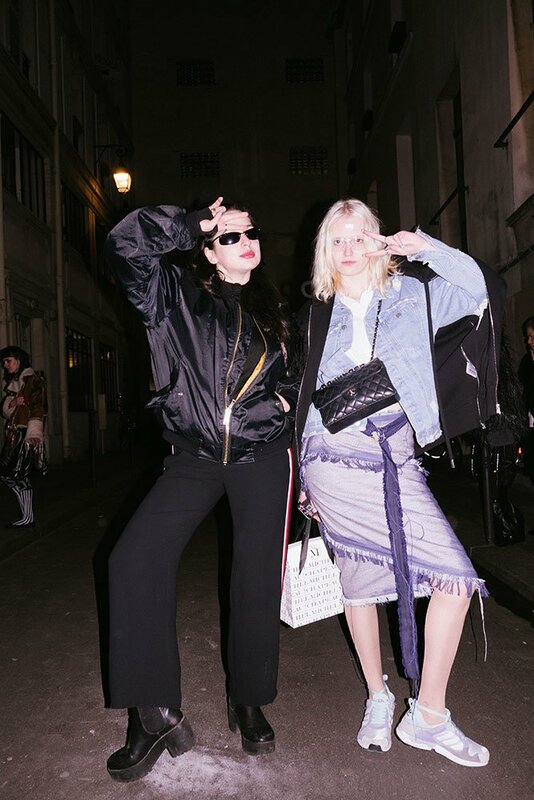 It turns out the Paris crowd has some new lessons to learn from their Eastern peers: how to to dress breaking all conventions, how to party like there’s no tomorrow, how to reinvent your style regardless of budget. 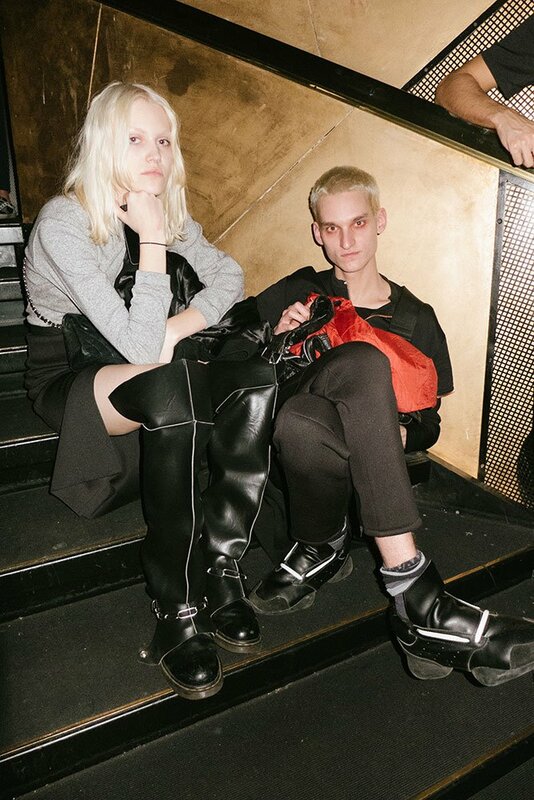 In this story put together for The Calvert Journal from her fashion week diaries, Yulya Shadrinsky captures two Eastern European kids, Sasha and Saliva, reclaiming the streets of the old fashion capital.